CCO Jeff Winton will oversee a team responsible for state and federal government affairs, among other communications disciplines. 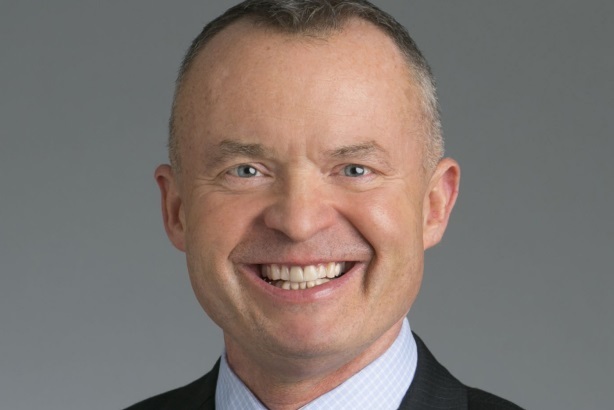 NORTHBROOK, IL: Astellas has expanded the role of SVP and CCO Jeff Winton to oversee government affairs and a new corporate affairs division. Winton, who joined the pharmaceutical company in 2013, will lead a team responsible for state and federal government affairs; corporate, employee, and business communications; advocacy; corporate branding; CSR; and corporate events. He will report to Astellas president and CEO Masao Yoshida. Winton said his expanded role will mean more travel to Washington, DC in addition to his regular visits to Japan. "We talk about ‘One Astellas.’ The next step in [our] evolution is to communicate the ‘One Astellas’ message," said Winton. "The world is very intertwined now. No longer can you segment a message to a consumer which is different to messages to physicians or to media." The company also promoted Percival Barretto-Ko, former SVP of corporate strategy and government affairs, to serve as SVP of international operations. Reporting to Yoshida, Barretto-Ko will oversee Astellas Pharma Canada and Astellas Pharma Latin America as the company expands beyond US markets. "These enhanced roles will enable a sharper focus on meeting patient needs, building the Astellas brand, and anticipating future business growth," Yoshida said in a statement. The Japan-based pharma company is also looking to add three employees to its communications team in the greater Chicago area, including an associate director, external and digital communications; associate director, employee communications; and senior manager, global medical and development communications. Last September, Astellas named Andrew Lewis head of communications for the company’s global medical and development organization, a newly created role.